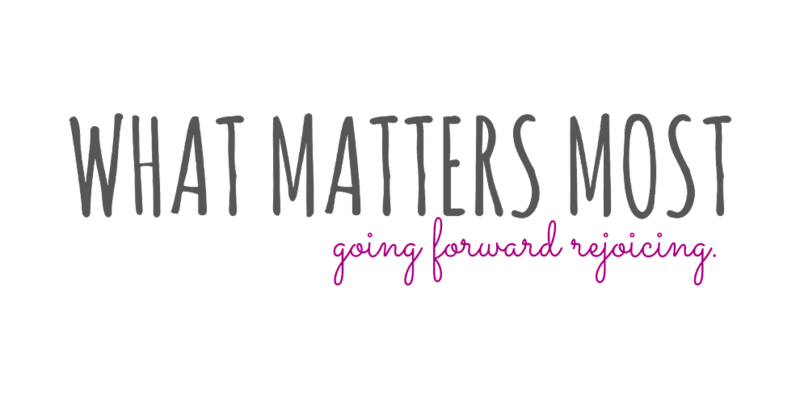 What Matters Most: Scripture Marking Saturday RETURNS!!! There you go..... 35 new scriptures to mark!! That's 35X more than the last Scripture Marking Saturday! Yay! PS: This took FOREVER to type!! !